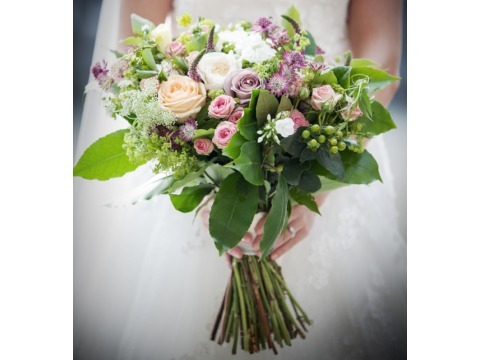 With our years of professional experience, and a touch of floral magic, we pride ourselves on being able to make your wedding day special whatever your style or budget maybe. 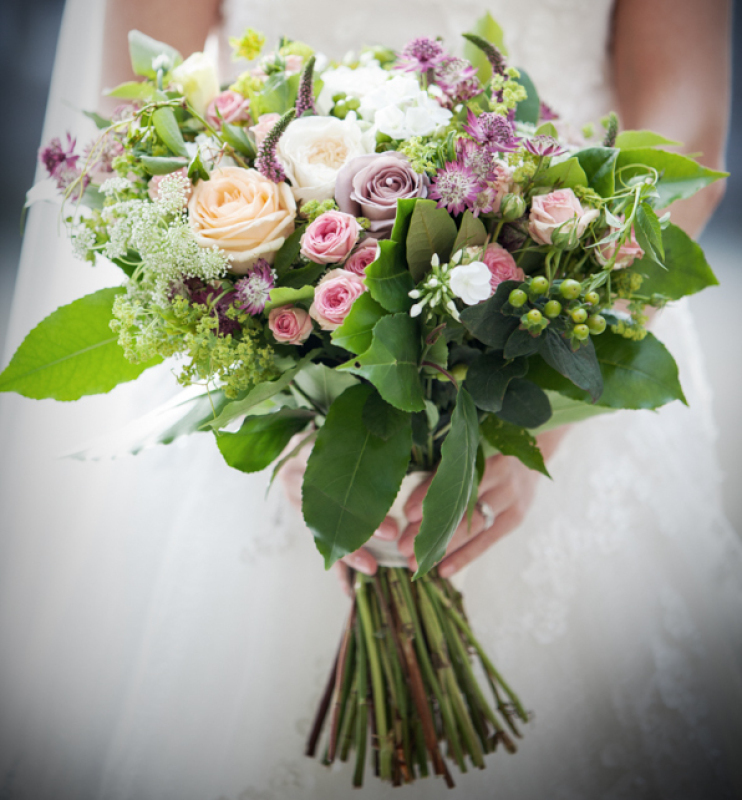 Choosing your wedding flowers should be exciting and we aim to delight all our clients with an enjoyable and stress free experience. 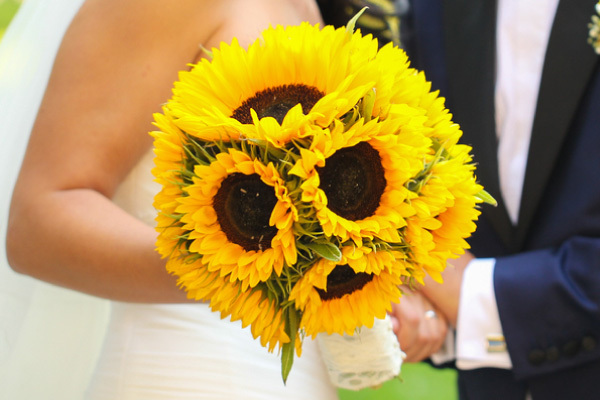 We offer an extensive selection of fresh flowers and design options that can be tailored to your budget to help make your vision become a reality. To help you understand our pricing structure we have categorized a selection of our most popular flowers into three collections overleaf. 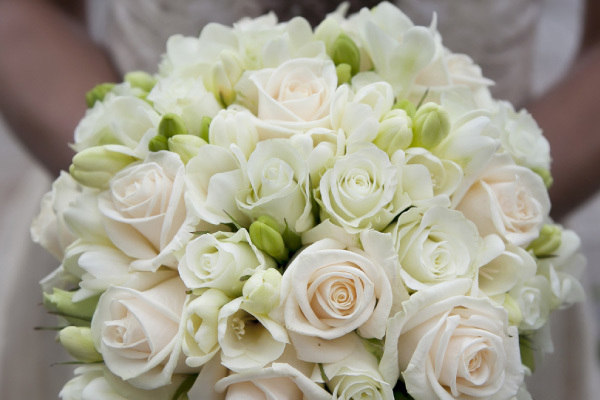 Our luxury flowers include peonies, garden roses, vanda orchids, coloured hydrangeas, calla lilies and tropical flowers such as protea, anthurium and bird of paradise. 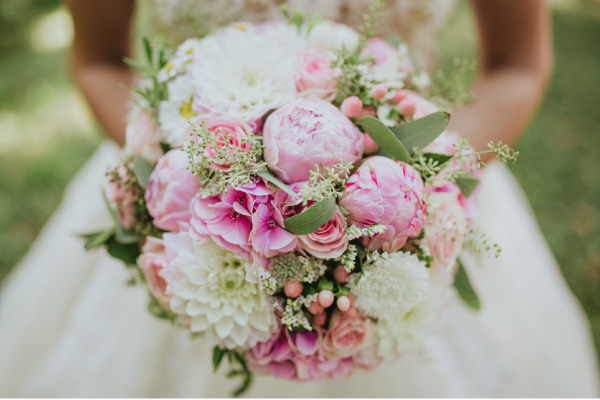 Premium flowers include large headed roses, spray roses, cymbidium orchids, dendrobium orchids, dahlias, white & pale blue hydrangeas, soft ruscus, eucalyptus, exotic foliage, lisianthus and veronica. Our standard assortment of flowers consist of sunflowers, carnations, spray carnations, chrysanthemums, alstroemeria, gerbera daisies, scented stock, iris, tulips, gypsophila and ruscus. You can mix any of the collections to make your own unique bespoke wedding flowers. Our price guide is to help give you a starting point with regard to costs. Pricing will vary depending on size, seasons and availability. 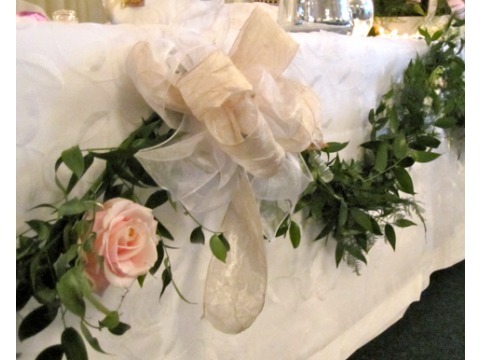 An itemised quotation will be provided following your free consultation with one of our floral designers. Help our florists to design and create a spectacular floral display by taking along any pictures or ideas you may have to suit your style or theme. Thank you for your time and we very much look forward to hearing from you. To formally book your wedding we require a non-returnable booking fee of £50 which will secure your date and be deducted from your final invoice. 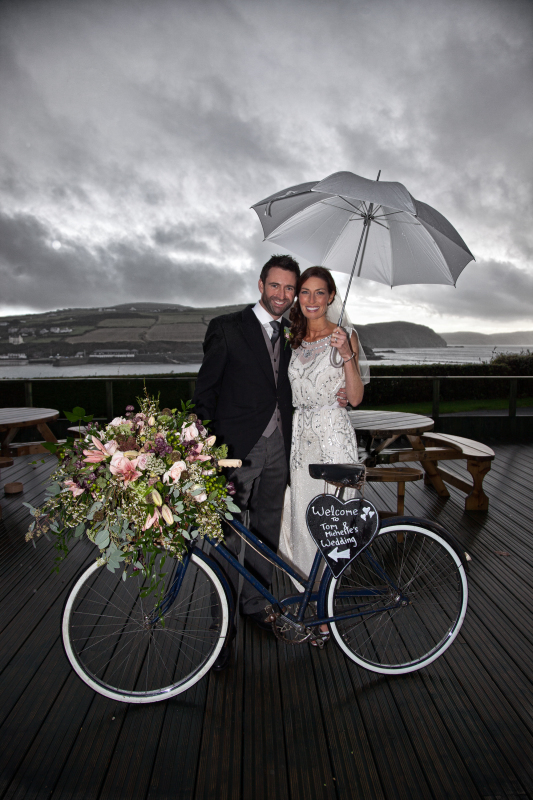 Since we can only undertake so many weddings on any given day early booking is essential. The remainder is due 10 days prior to the wedding. Any additions to your order after your final payment can be dealt with at the time. Quotes will only be valid for thirty days from the date stated on the quotation. Payment terms are according to the invoice. Due to the seasonal nature of flowers and variety availability, we cannot guarantee a particu- lar flower variety. Should we not be able to source any specific variety we will substitute a flower of a similar variety and colour. Final payment is due 14 days prior to the wedding. If payment is not received the flowers cannot be ordered and the item designed and delivered. 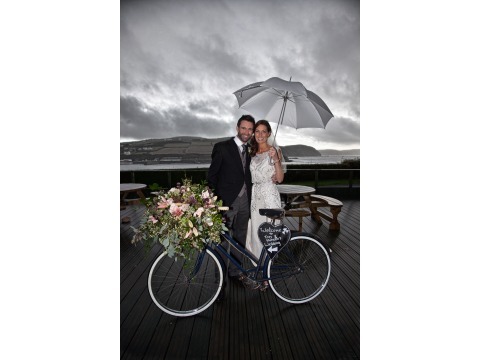 Cancellation policy: If you cancel your wedding flowers the deposit is not refundable. If amendments are requested within additions to the quotation or removal of specific items the balance will be adjusted accordingly and a replacement invoice issued. Vases and containers are supplied on a loan basis only and at no stage are owned by the client. For hired items: you are responsible for any loss or damage until they are returned to us or collected from the venue which will be agreed at time of hire. We will require a credit card deposit for damages etc. 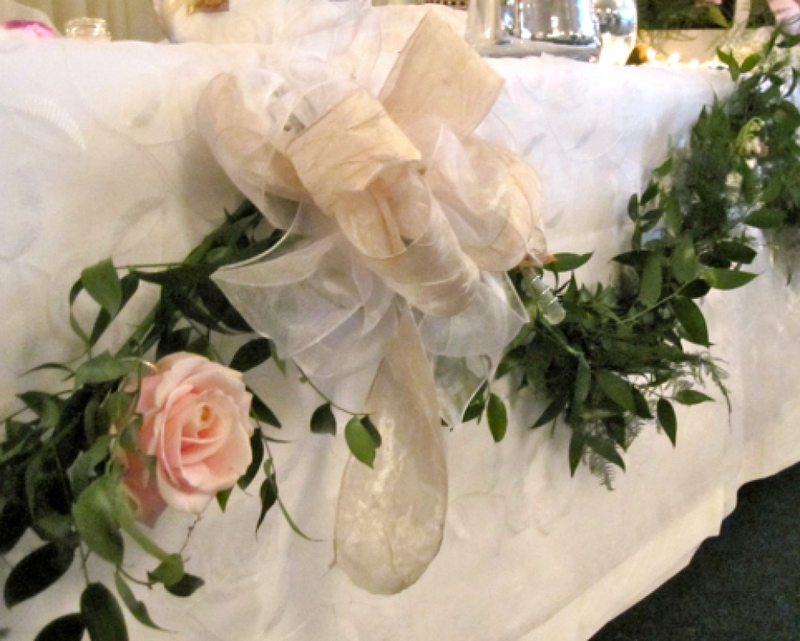 Wedding flowers may be photographed for use on Signature by Robinson’s promotion material unless specifically stated otherwise by the client.